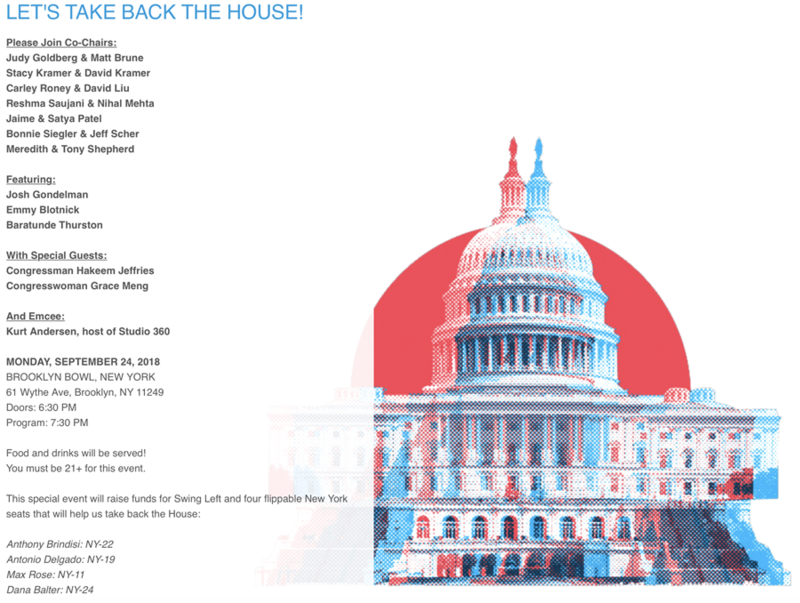 NEW HARTFORD – Tonight, Albany politician Anthony Brindisi will be fundraising and hobnobbing with New York City elite, with some paying up to $25,000 to gain access to Brindisi. “While Brindisi holds fundraisers with corruption kingpin Governor Andrew Cuomo and continues to rake in money from New York City liberals, it makes you wonder what kind of favors these rich liberals expect in return for their $25,000? It would seem they are very confident Brindisi will rubberstamp the Pelosi agenda in Washington just like he rubberstamped Silver’s New York City agenda in Albany,” said Claudia Tenney campaign manager Raychel Renna.